Want to learn more about how to use Gua sha after a workout? 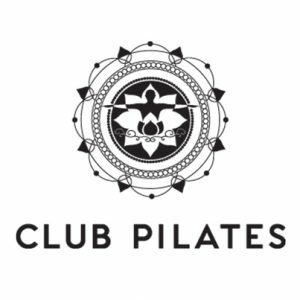 Join Rachelle for a 45 minute class on how to use “Gua sha” (pronounced gwa sha), a staple of most Asian’s first aid kit at Club Pilates Longmont, located next to Lucky’s Market and ModMarket on Ken Pratt Boulevard. 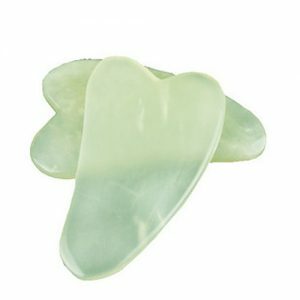 Gua sha means rubbing and scraping, and this technique is applied to the skin using various tools until light redness appears at the surface. This reaction in the skin causes anti-inflammatory and immuno-protective effects that may last several days to a week. Gua sha works on many concerns, including muscle pain, stiffness, scar tissue and soft tissue adhesion, common cold/fever, coughing/wheezing, digestive disorders, cellulite and stretch marks, sagging muscles, aging/thin skin, and many more! The goal of gua sha is to increase microperfusion so that the muscles and fascia can move more freely. This results in decreased muscle and joint pain, increased circulation and improved mobility for peak performanceless with less injuries. Rachelle Lambert, Licensed Acupuncturist uses gua sha techniques developed over 8 years of practice and will teach you how to add this to your personal regimen. All are welcome! Free to Members and $5 for Non-Members. 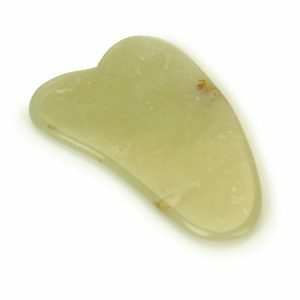 Gua sha tools will be available for purchase and tools are available online. Want to learn more about how to use Gua sha after a workout? Join Rachelle for a 45-minute class on how to use “Gua sha” (pronounced gwa sha), a staple of most Asian’s first aid kit. Gua sha works on many concerns, including muscle pain, stiffness, scar tissue and soft tissue adhesion, common cold/fever, coughing/ wheezing, digestive disorders, cellulite and stretch marks, sagging muscles, aging/thin skin, and many more! The goal of gua sha is to increase microperfusion so that the muscles and fascia can move more freely. This results in decreased muscle and joint pain, increased circulation and improved mobility for peak performance with less injuries. Free to Members and $5 for Non-Members. 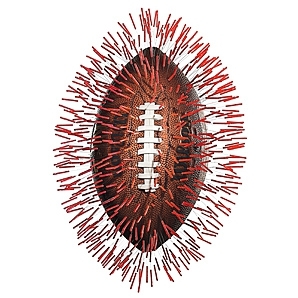 Many of the NFL’s toughest players are looking to acupuncture to stay strong and healthy. Can it help the rest of us, too? Throughout professional sports, from football to baseball to tennis and track and field, a growing number of players are turning to acupuncture to treat injuries, cure musculoskeletal imbalances, relieve muscle tightness and pain, and alleviate dozens of non-sports-related health problems – including allergies, stress, depression, insomnia, and irritable bowel syndrome. In recent years, acupuncture has become more widely accepted by all of America, not just by pro athletes, as a way to treat sports injuries as well as more serious health concerns. Even the U.S. Army has started using acupuncture to help care for wounded combat vets in Afghanistan and Iraq. The American College of Acupuncture & Oriental Medicine estimates that nearly 20 million Americans have tried acupuncture, while the number of acupuncturists almost tripled between 2000 and 2010. There are currently 16,000 acupuncturists in the U.S.
Not only effective in easing pain, acupuncture can also help the body overcome one of the toughest hurdles to healing: inflammation. In 2010, neuroscientists at the University of Rochester in New York found that needling muscles sends adenosine, a natural stimulant for tissue repair, to the site of punctured tissue. Other studies have shown that adenosine can reduce inflammation – the cause of many physical ailments. Acupuncture may also alleviate stress, largely thanks to the endorphins that needling releases. According to Chinese medicine, pain in the muscles and other areas of the body is the result of “static blood,” or jammed-up qi – the life force that supports the organs, blood, and the body’s metabolism. Qi flows through the body in a system of 12 meridians, or lines that connect acupuncture points, and all 12 vital organs: the kidneys, large intestine, liver, lungs, pericardium, spleen, stomach, bladder, gallbladder, heart, and small intestine, in addition to what TCM calls the San Jiao – the body’s upper, middle, and lower cavities and walls. When these organs become fatigued or diseased, they send pain signals to muscles. “It’s just like when someone has left-shoulder and arm pain from heart problems,” says Dr. Evan Mladenoff, a holistic doctor and acupuncturist who, when hired by the Kansas City Chiefs in 1992, became the first-ever clubhouse acupuncturist. If a wide receiver suffers from a bad back, Mladenoff doesn’t examine only his spine; he looks to the hamstring and bladder meridian, too. Why? Because the hamstring is connected to the pelvis, and if a hamstring is tight, it pulls the pelvis forward, creating a tug on the lower spine, compressing the sciatic nerve, and causing a chronically painful back condition.The urinary bladder is also part of the same “tendinomuscular meridian” as the hamstring, meaning they share the same energy system. “If there is stagnation in that meridian, it’s going to keep blood from the hamstring,” Mladenoff says. Stagnation can also happen if you sit at a desk for eight hours. In that case, your hamstring is firing all day long, pulling your back muscles, and you need to release it, he says. Though Mladenoff still treats NFL players, these days he mostly sees regular people “who are interested in human performance and want to be the best they can be at their jobs and in their lives.” His approach is more holistic than Ripi’s, as he takes into account his patients’ nutrition, health, and everyday activities, whether they mountain-bike daily or commute by car for two hours. Steadman first treats patients by getting them to realize how their emotional responses can cause mechanical trouble, tension, and pain. Next, if treating a running injury, for example, he needles the glutes to release that tension while sticking pins in distal points – areas far from the source of pain but along the same meridian. For harder-to-reach, activity-related problems, such as pain under the kneecap, Steadman and Mladenoff both supplement their needling with a unique form of technology: a cold laser, or low-intensity light, that is used to stimulate deep tissue. The treatment is still considered experimental in the U.S., even though it has already been used for 30 years, mainly in Europe. Mladenoff relies on it to penetrate deep muscles that needles can’t reach. “It can actually generate new tissue,” he says. Even without a cold laser, acupuncture’s benefits can be immediate. Eighty percent of clients feel better when they get off his table, says Steadman. Recovery continues for the next 24 to 48 hours as endorphins keep flowing and muscles rebuild. Hello Friends and Fans of BodyPoint Medicine! I knew my skin was aging me, I was looking for a way to try to bring back a more youthful me. gave the 10-week facial acupuncture a try. To be honest, I went into the treatments not expecting much, but was pleasantly surprised. The wrinkles faded and my skin plumped up. Rachelle was knowledgeable about nutrition, sleep, and supplements that would contribute to my skin health. Her demeanor is very calming, she sets a very relaxing atmosphere during treatments. She is a great addition to BodyPoint Medicine. Wow! I love getting feedback for my team, and just WOW! I love hearing things like this! Send us more reviews so we can make your BodyPoint experience as transcendent as possible! Starting in December, I will be adding the use of NSS neurostimulators for patients with Chronic and Acute pain. This technology has demonstrated significant effectiveness in the reduction of pain. Original studies were performed with the Henry Jackson Foundation and the Department of Veteran’s Complementary and Integrative Pain Medicine. It has been acknowledged as effective treatment for the reduction of daily pain and used to reduce opioid utilization. The treatment has been effective in treating the pain associated with cancer, chronic musculoskeletal pain, fibromyalgia, headaches, neuralgia, arthralgia (joint pain: knee, hip, TMJ), low back pain, neck pain, diabetic and post-herpetic peripheral neuropathy, and pain from spinal disc disorders. In the most recent study published which treated patients with diabetic peripheral neuropathy pain, patients saw 65% improvement in their pain levels. Patients are evaluated regarding meeting the treatable conditions and the absence of any contraindications for placement of the device. The device is placed in my office for commercial insurance patient or at a surgery center for Medicare patients (requirement of Medicare). The NSS neurostimulator is NOT implanted. There are 3 electrodes which are placed on a patient’s ear and attached to a small pulse generator which looks like a small hearing aide, and taped behind the patient’s ear. The Neurostimulator provides stimulation on a two-hour cycle for the next 5 days. After 5 days, the device is removed. Patients report that after the initial cycle, they do not notice or feel the pulsations. There is a 2-day interval and the device is again placed on the patient. This cycle is repeated for a total of 3 treatments. Patients are then reassessed over a 3-week period. If pain reduction goals are not met, another cycle may be suggested. If you or a friend/family member would like to be evaluated for this technology, please contact the office for an evaluation and more in-depth explanation of this technology. 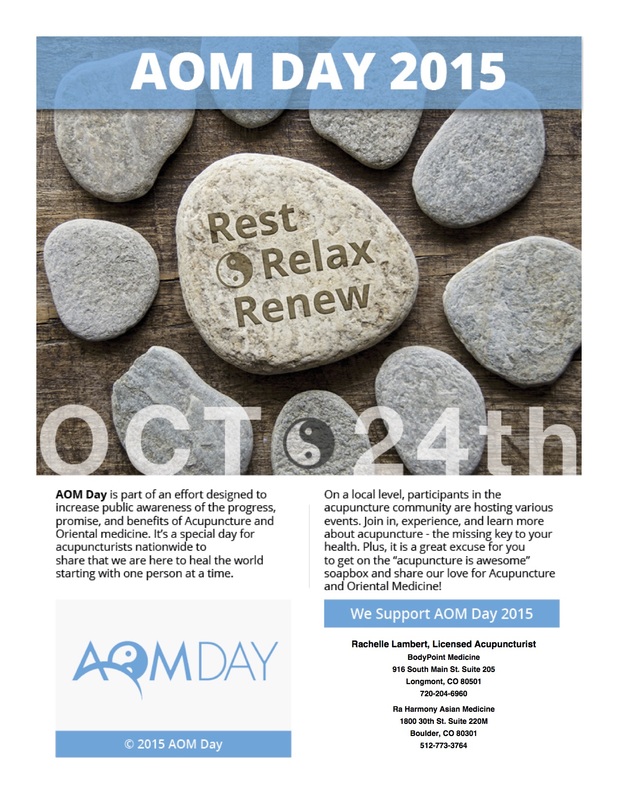 Acupuncture and Oriental Medicine Day is observed annually on October 24. It is part of an effort designed to increase public awareness of the progress, promise, and benefits of acupuncture and Oriental medicine. An estimated 36% of U.S. adults use some form of complementary and alternative medicine (CAM), according to a survey by the National Center for Complementary and Alternative Medicine, a component of the National Institutes of Health. When megavitamin therapy and prayer specifically for health reasons is included in the definition of CAM, the number of U.S. adults using some form of CAM in the past year rises to 62%. Among the common CAM practices identified by the survey were acupuncture, acupressure, herbal medicine, tai chi and qi gong. A survey by the National Certification Commission for Acupuncture and Oriental Medicine found that approximately one in ten adults had received acupuncture at least one time and 60% said they would readily consider acupuncture as a potential treatment option. Nearly half (48%) of the individuals surveyed who had received acupuncture reported that they were extremely satisfied or very satisfied with their treatment. In addition, one in five (21%) of the total NCCAOM survey respondents reported that they had utilized some other form of Oriental medicine besides acupuncture, such as herbs or bodywork (e.g., shiatsu). These studies and others like them clearly demonstrate that CAM therapies such as acupuncture and Oriental medicine are common practice in today’s health care system. They also support the need for consumers to be provided accurate and reliable information regarding their treatment options. Facial rejuvenation is a special technique of acupuncture that improves the appearance of the face. Blood and lymphatic circulation is increased, as well as enhancing nerve function, resulting in a reduced appearance of facial discolorations, scars, inflammation, even skin tone and moisture, and a healthier glow. Facial muscles are relaxed, and muscles become firmer and more tone. Even one treatment will improve the appearance of your skin. Here are some common acupuncture points used with the facial rejuvenation technique. You have a chance to try these points out for your self during a complimentary skincare event, Friday October 2 starting at 5:30pm. Space is limited, we encourage you to call and RSVP your spot with BodyPoint Medicine. Hello Friends and Fans of BPM! We are excited to bring you a new promotion for the month of September. We are very excited to have Rachelle Lambert and Jami Shetler join our healthcare team. Rachelle Lambert LAc provides Traditional Chinese Medicine (TCM) as well as eastern style acupuncture and Facial Rejuvenation Acupuncture. 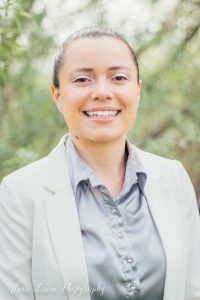 She works with local dermatology and plastic surgery offices to assist clients in revitalizing and maintaining their complexion, and reducing scars and blemishes. Acupuncture is a form of Chinese medicine that has treated people for over five thousand years. Chinese medicine sees the body as working together as a whole organism. The whole person will be treated, not just the disease. We get to the root cause of your condition, and treat the cause versus treating symptoms. Other aspects of traditional Chinese medicine include herbal therapy, dietary therapy, and certain breathing exercises called tai qi or qi gong. The basis of Chinese medicine is on the concept of Qi/chi. A way of describing Qi is life energy. Qi runs through twelve channels (meridians or pathways) through the body. These channels run from the top of the head to the bottom of the feet. Physics have proven that everything is made of, and radiates energy. Acupuncture helps to mediate the energy flow in the body, resulting in decreased pain, increased blood circulation, strengthened immune system, reduced stress, balanced hormones and neurotransmitters, and a balanced nervous system. Reiki Master Jami Shetler, has devoted her life to healing and the integrative field of energy medicine, treating a multitude of chronic and acute conditions. Assisting individuals to heal on the physical, mental, emotional and spiritual levels is an ongoing passion of hers. Reiki is the Life Force Energy which sustains and restores us, bringing us back to optimum health and balance. When the body becomes depleted of this healing energy, imbalances and energetic blocks began to occur. These imbalances and blocks are the root cause for most ailments. By restoring the body with Reiki, one’s energy begins to flow uninterrupted. Healing outcomes of Reiki are many; alleviation of pain and discomfort, emotional balance and peace, sharpened intuition and clarity of thoughts, connectedness to humanity and community, relief of stress and tension, deeper sleep and optimum potential, increased joy and a renewed love for life, and others. In essence, Reiki returns us to our desired state of being. We want to help our patients relax and enjoy a higher quality of life, pain free and sleeping easy. 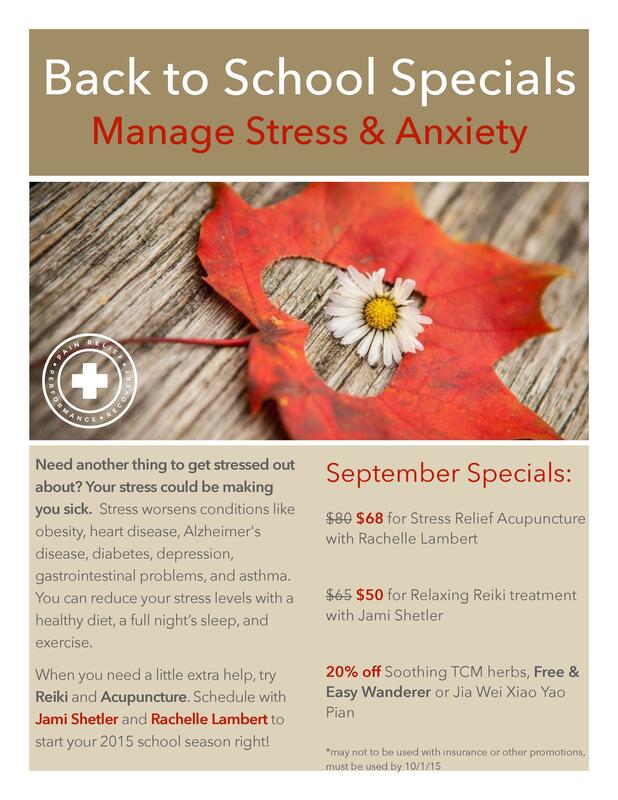 So in September we will be offering discounted treatments with Rachelle and Jami for stress relief. You can contact me, Carolyn Wrightam, to find out more information or to schedule. 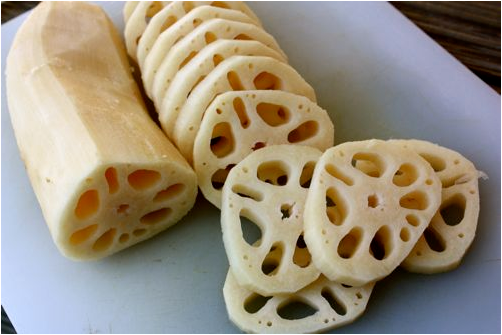 One part of Chinese medicine is diet therapy. You really are what you eat. All food has certain properties, and can cause a reaction in the body. For example, peppermint can reduce your body’s temperature. According to Chinese medicine, some foods are particular for calming the mind and nourishing your brain, helping you get a full night of restful sleep. 15 longan nuts, 7 red dates, and 50 gm of rice in a saucepan. Add enough water till the level is 1 inch above the mixture. Boil until soft, and serve! You can add licorice if you want a sweeter flavor. Molasses makes a great sweetener as well, and has a property or nourishing the blood. Brr! It’s Cold Out There! © 2014 - 2019 BodyPoint Medicine, LLC. All rights reserved.